The original crabbing and wildlife adventure tour. Feed the local pelicans, pump for yabbies (tide permitting), go trapping for crabs, informative crab and oyster farm commentary, enjoy a spot of fishing . Morning tea and all equipment for activities included. 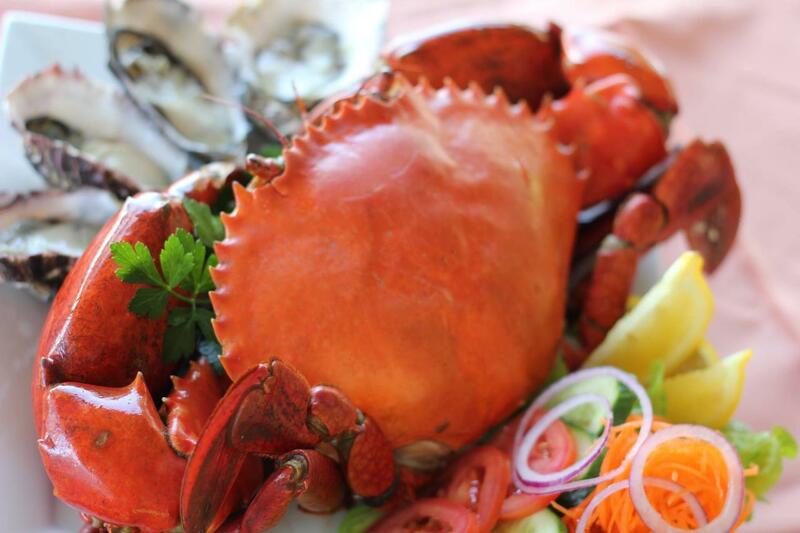 Guaranteed wild caught crab freshly cooked on board available for lunch options. Sheltered from sun/rain on purpose built boat. Protected natural environment, calm waters.